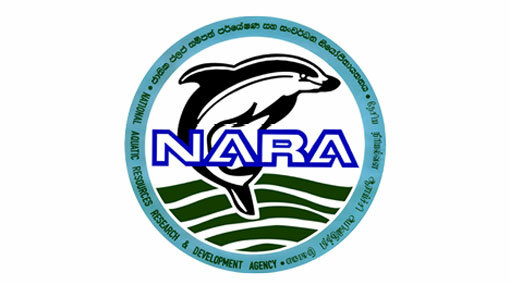 The report compiled by the National Aquatic Resource Research Development Agency (NARA) regarding the oil spillage from the pipeline carrying oil to the Muthurajawela Oil Refinery Complex has been submitted to the Ministry of Petroleum Resources Development. The report is focused on the environmental damages caused by the oil spillage and the measures that should be taken pertaining to this, according to the NARA. An oil spillage was detected on September 08, on the pipeline that carries oil to Muthurajawela Oil Refinery Complex, and the Ceylon Petroleum Corporation (CPC) took immediate action to curb the oil leak. However, the spilt oil had leaked into the sea and spread to Dikkowita and Uswetakeiyawa coastal lines. Sri Lanka Navy and the Sri Lanka Coast Guard had taken steps to remove the oil following a joint effort.